How to select and display cheese? You are not Nadine Rothchild but you want to stand out a bit tonight receiving with good cheeses for dinner aperitif or cheese plate. First you have to take time to visit a creamer that offers well matured cheeses. 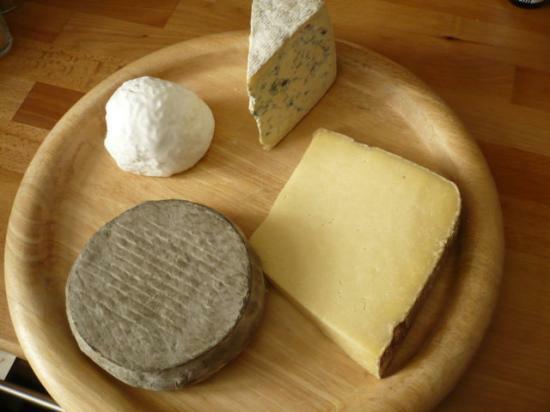 If you are planning a traditional cheese plate, take about 5 or 6 different cheeses. If you want to do a dinner exclusively twith cheeses, go with about 10 cheeses. In both cases I advise you to opt for a safe bet that everyone will love, a comté or a camembert, for example. Then choose a somewhat original cheese, either by its origin (region or country) or by its form or name. 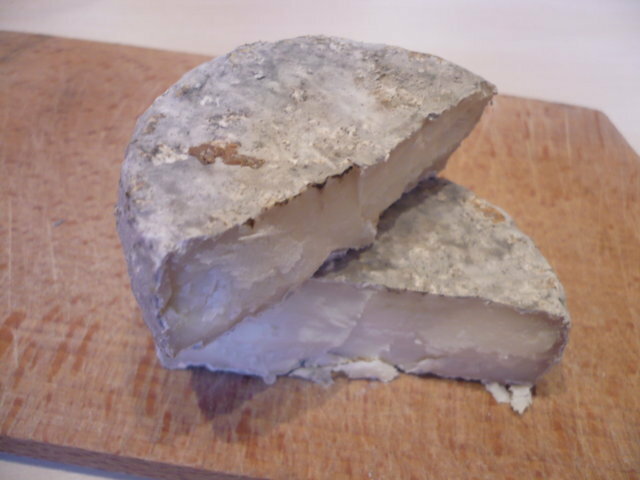 For example claquebitou, raw hole, have rather curious names but they are delicious and what makes it even better. For example you can offer raclette but cold, what few people do because they do not know that this cheese can be eaten as well like this. I also advise you to have in the plate at least a mild cheese not to rush buds early. 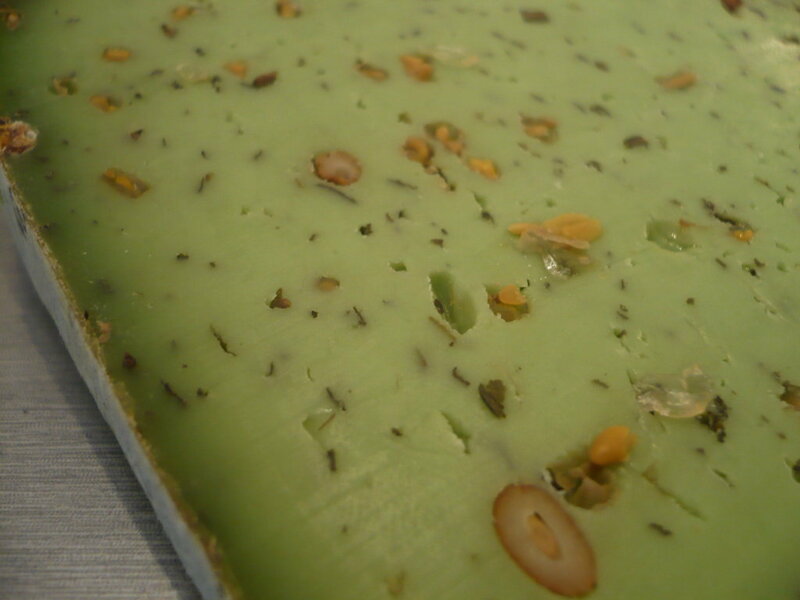 Finally add a good strong cheese for lovers. The making of a plate can also be done from a theme. Most often we choose a region but it can have the disadvantage of lower product diversity. If you must keep a few days, I suggest you wrap in greaseproof paper preference. 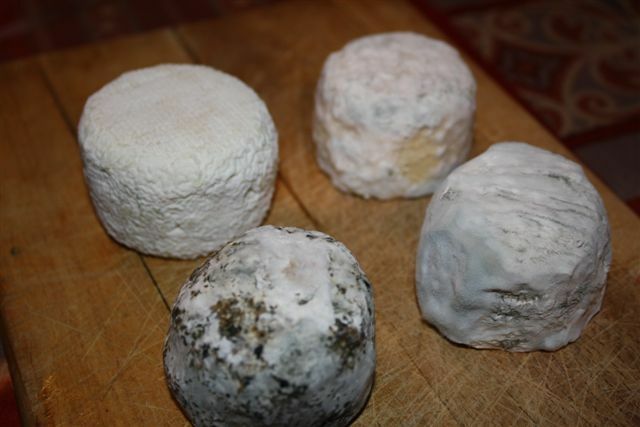 For hard cheeses, conservation in a cloth is also possible, in any case it is best to avoid plastic containers that hold moisture and damage rind cheeses. For the cheese is fully appreciated, must chambering it like wine, that is to say leave at room temperature ½ H about before attacking full tooth. Serve the cheeses on a wooden tray, glass or wicker if you want to be in the rules of art. You can also elect a wooden cutting board to give a rustic and convivial atmosphere. Finally a nice plate can make the deal with some clean leaves, petals, fruits or decoration eventually. There are cheese knives as you know, they can prick the piece with the point to bring it on the plate. I find most distinguished to use a fork and knife to the service, but according to you to see the atmosphere. You might look a bit mannered if it is just with your family. Still, it is better to offer more knives than those used for soft cheeses (Munster, époisse, etc) to avoid blend with other cheeses. You can offer the pieces of cheese as you have purchased if you serve cheese after a meal. On this occasion, if it is you who serve, be careful to cut pieces presentable rights (not drilled). Avoid cutting so that the latter is served with the crust of salers. That would ruin your presentation efforts. 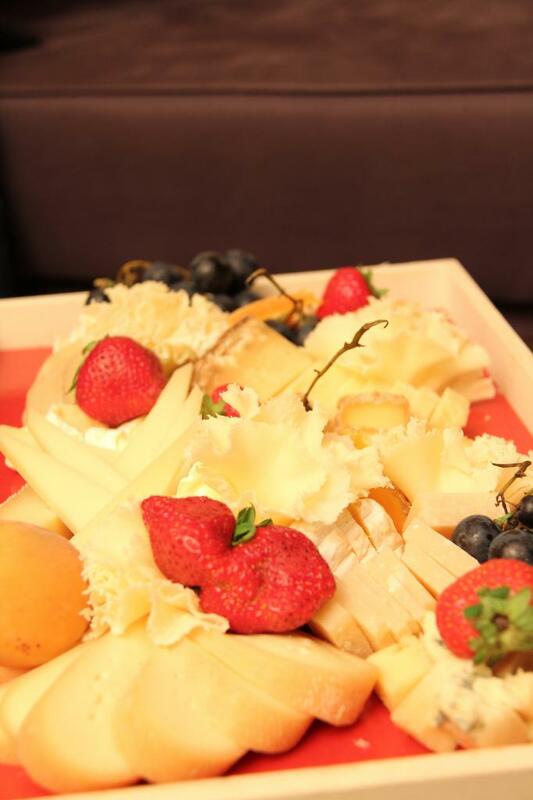 You can also make a special dinner cheese, pre cut cheese and arrange the plate. In this case, cut portions equivalent to about 3 bites so that the guests can taste a little of everything without being satiate from the start. Cut the pieces according to simple geometric shapes: triangle, square, pyramid, diamond etc. Present them in an orderly fashion: online, spiral, bunk or V for example. Another piece of advice, use the 3 dimensions. Often we tend to forget the height. You can, for this pile of pieces or directing the tip of the triangles upwards. Do not be afraid to play around as if they were dominoes. You can also cut a part of a tomme example and present the other party to side to play on contrasts size and give a volume effect. This is what we call the dramatization.